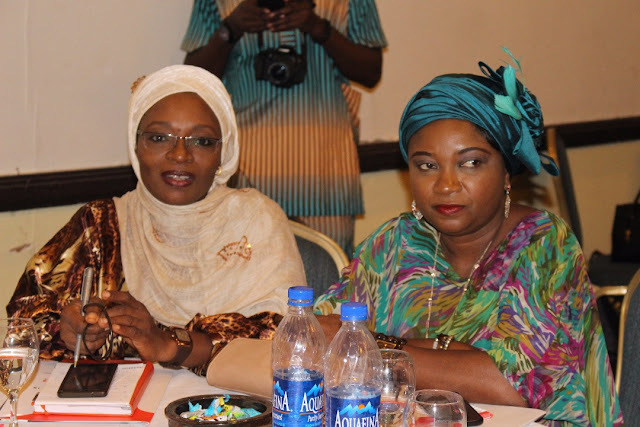 Amina Salihu, Senior Programme Officer, MacArthur Foundation says accountability demands leadership and must begin from everyone while charging Nigerian Women to be angered and have burning desires to make something better out of bad situations. 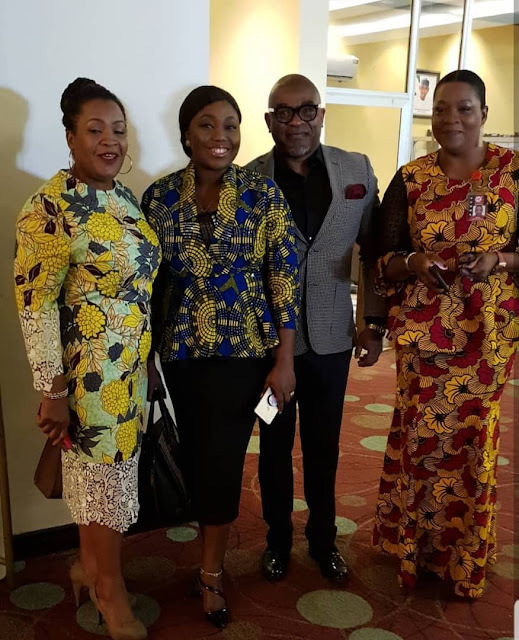 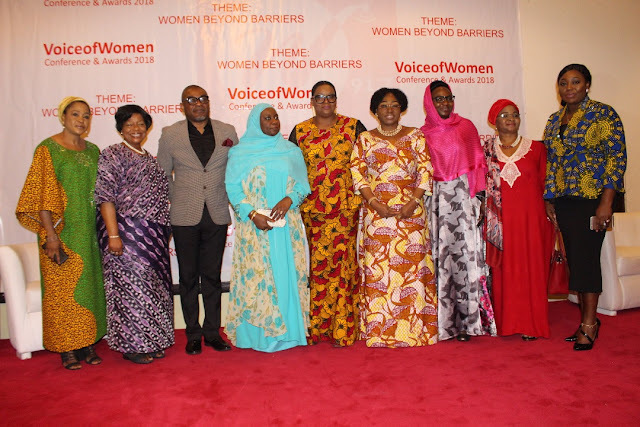 Salihu who was speaking at the 3rd edition of the Voice of Women Conference & Awards 2018 recently held in Sheraton Abuja Hotel, Nigeria said every person is responsible when his or her action is measurable as accountability and responsibility go together. 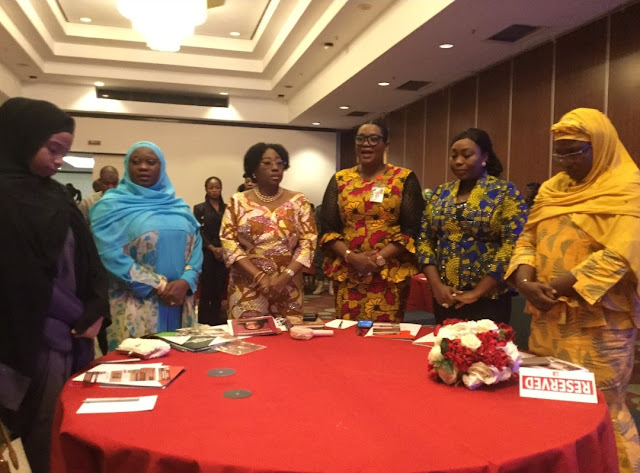 According to Fayemi, patriarchy is women’s worst enemy as it controls the political, economic, social, technological and religious expanse and makes women second class citizens. 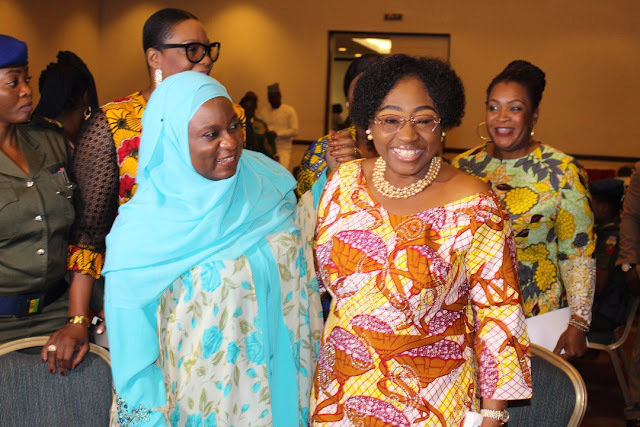 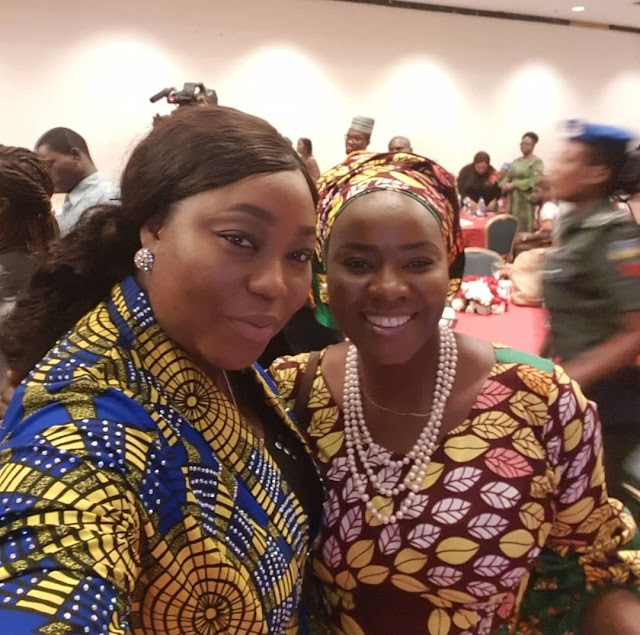 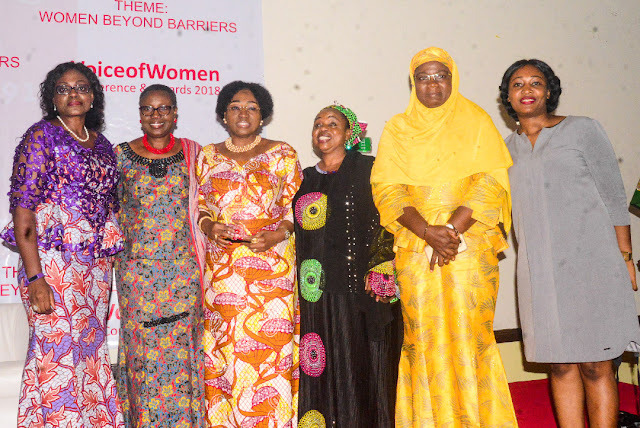 CEO of the Nigerian Women Trust Fund, NWTF, Mufuliat Fijabi charged Nigerians to inculcate a system of accountability in which everyone will fall into and demand for better governance. Fijabi decried the way lack of accountability affect the Nation's reputation to international communities. 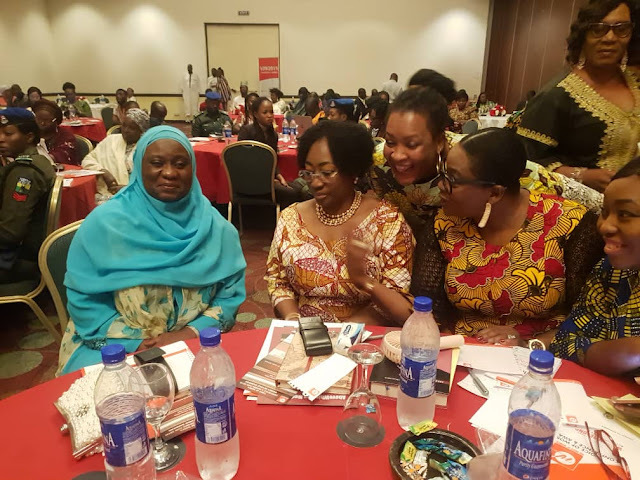 Saudatu Mahdi of Women's Right Advancement and Protection Alternative WRAPA urged women to be involved and to make themselves relevant in the political space. 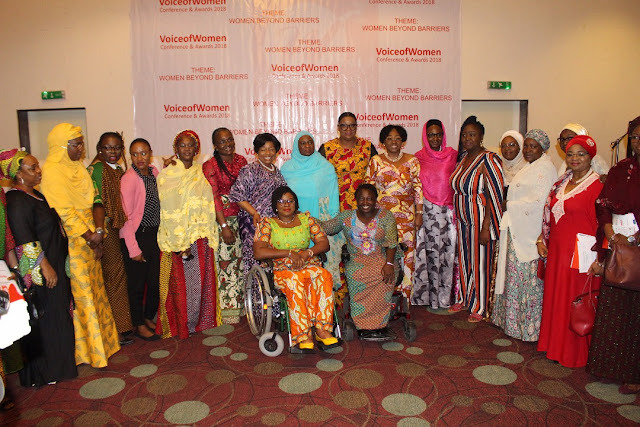 Sauda who was represented by Anisah Ari-Amunega, Senior project coordinator commended Women Radio 91.7 for the VOW initiative and for using it's platform to amplify the voices of Women to reject lack of accountability. Senator Abiodun Olujimi, Deputy Minority Whip said the time has come for women to rise up and take deliberate actions to increase our representation. When women start asking questions we become a pressure group to be reckoned with. 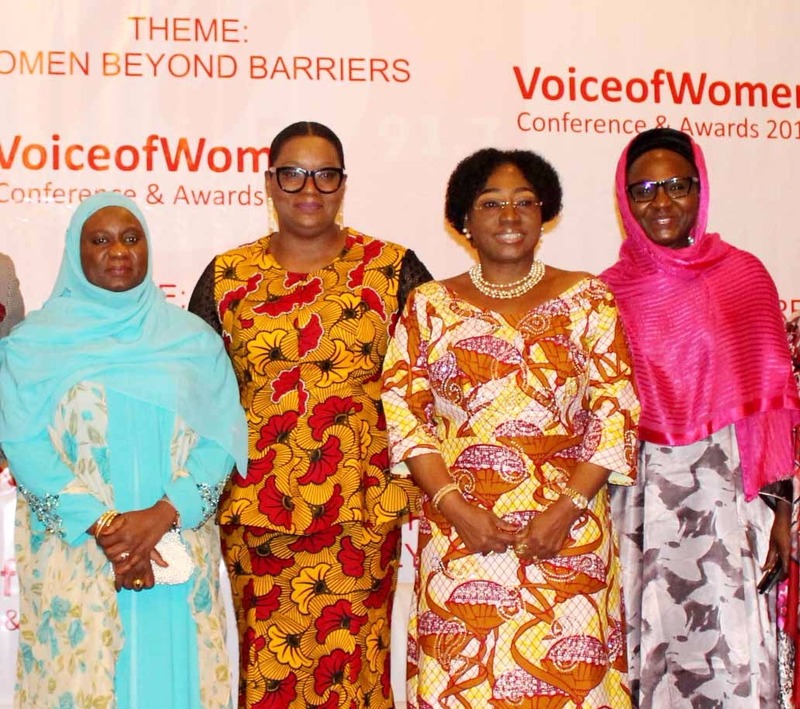 Amina Abubakar Bello, First Lady of Niger state called for women to be more thorough and committed, bearing in mind that there are two important needs that should be met which are Social and Psychological. 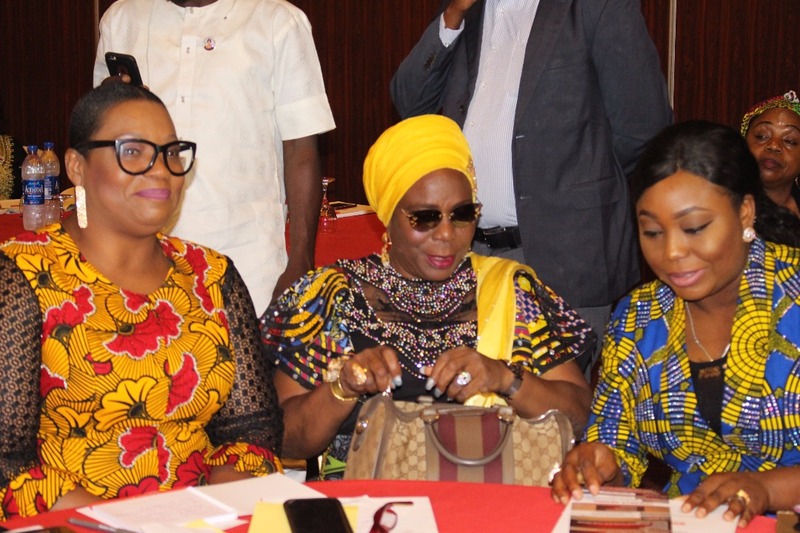 Bello said it's not right for society to task women more, rather a level opportunity should be afforded. 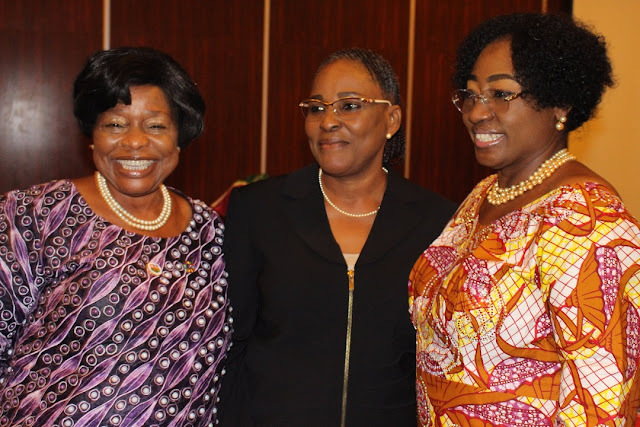 The National President, Nigerian Association of Chambers of Commerce, Industry, Mines and Agriculture (NACCIMA) Iyalode Alaba Lawson said the theme “Women Beyond Barriers” speaks to women in different ways ranging from a call to action for better future, to a reminder that women have the power to break through all cultural and socio-economic barriers as well as an opportunity to reaffirm the increasing number of women globally breaking barriers. Hajiya Salamatu Umar - Eluma commended Women Radio 91.7 for the initiative and stressed the need for women to demand more appointive and elective positions and showcase their worth to avoid being dismissed by their male counterparts. 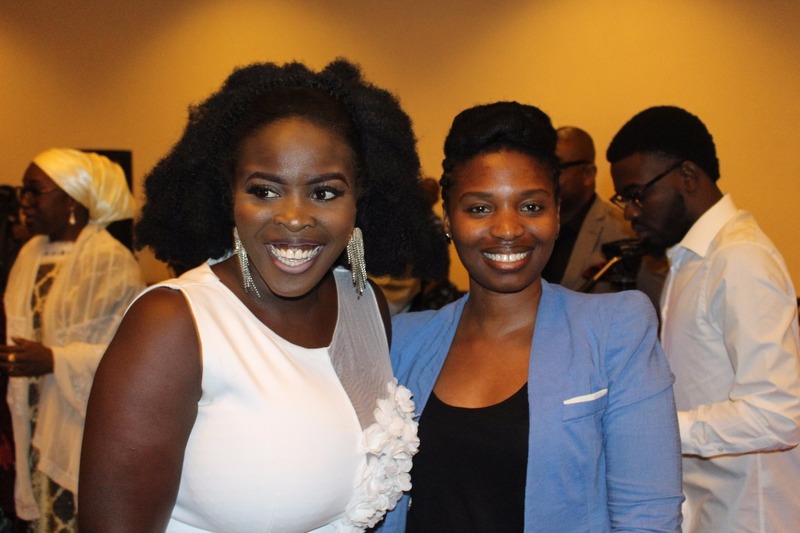 Ndi Kato said platforms like the Vow Conference is laudable, giving women a platform to amplify their voice as they are part of decision making process and it is encouraging that women are taking more roles in politics and not just being women leaders. 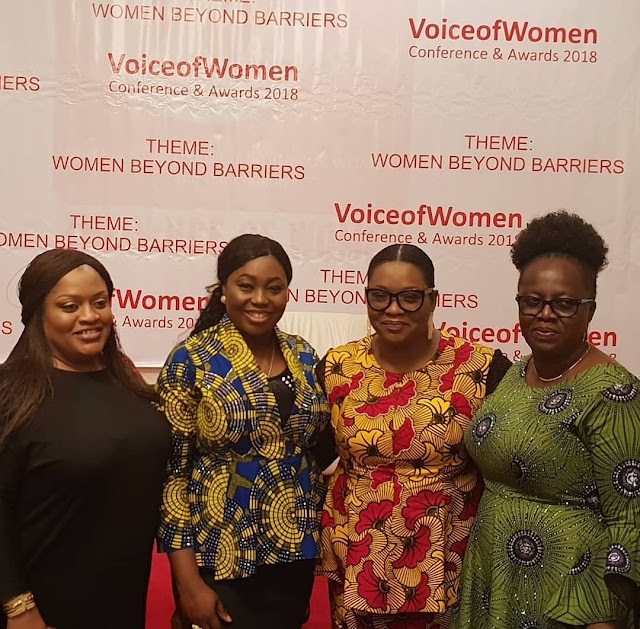 Toun Okewale Sonaiya CEO, Women Radio 91.7 said the voice of women conference has become a high level advocacy platform which brings together leaders and serving as nexus for the intersectionality of public, private and social sector in the advancement of an agenda that empowers women and their families.